RE Hair is the best solution for everyday women. This company has new and innovative hair products that will give women the confidence to step out into the world looking fabulous!. 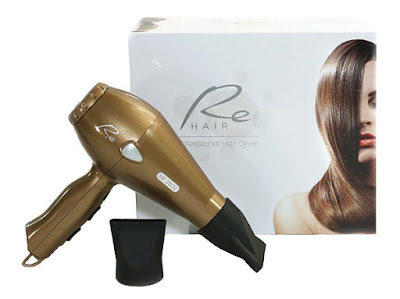 RE Hair's mission is to allow in-home user and salon stylists to help create and inspire their desired perfect look and achieve stylish, healthy locks. I love the Re Hair 3-in-1 Hair Tool Travel Companion, It has everything you need for those long vacation trips. 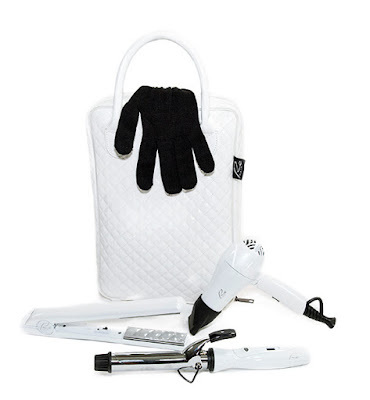 It contains a Travel size hairdryer, full size hair straightener and curling iron and a traveling bag. Oh! I almost forgot, They were on the daily Tv show FabLife and I happen to catch the episode "Must Have For Oscar's Red Carpet" and I must say their products are awesome! check out the sweepstakes giveaway on their hair dryer, so go on over there and enter your chance.